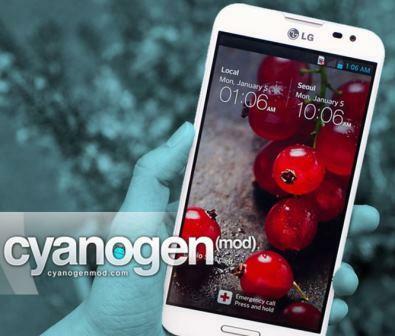 It may be officially closing the developments of Android 4.2.2 by Team Cyanogen the release of the stable version 10.1.3 update CyanogenMod. Developers who follow the various smartphones have indeed released during the night and then the stable version of CyanogenMod final 10.1.3 and in all likelihood there will be further developments over the coming months to Android 4.2.2. Everything is in fact focused on Android 4.3 and Android 4.4 the next release which should be released in the coming weeks. On the site get.cm you can already find all the smartphones currently supported by CyanogenMod 10.1.3 stable, remembering that in this version you will find the latest news of the team, including CM Account.